The thought of getting a cavity filled can cause dental anxiety for patients of any age. There is now a new alternative -Silver Diamine Fluoride. A liquid painted onto cavities to help slow decay. 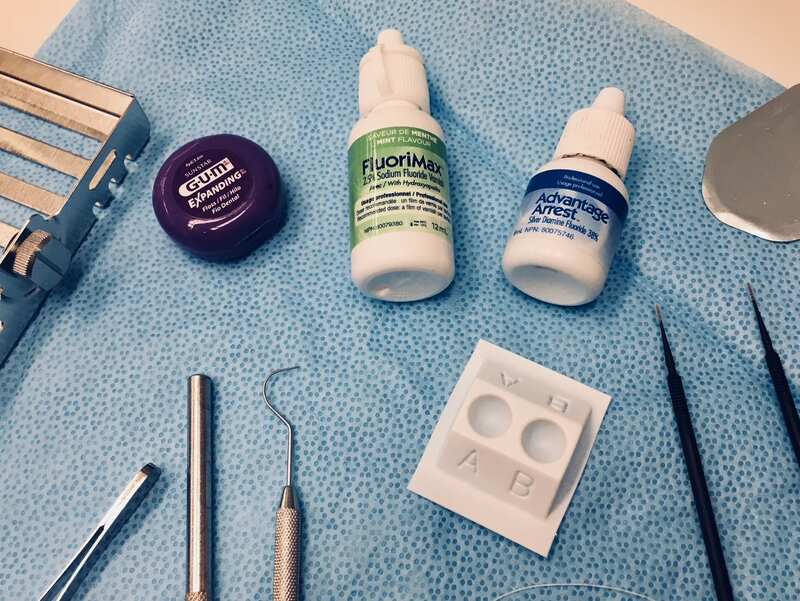 Silver Diamine Fluoride (SDF) is a non-invasive, needle-free treatment that uses antimicrobial silver ions to help arrest tooth decay, and fluoride ions to prevent further demineralization. 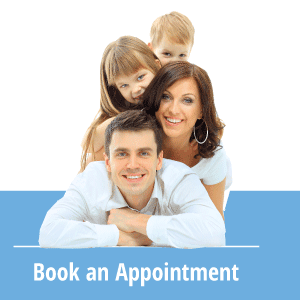 The procedure is two quick 15 minute appointments, one to two weeks apart. It is often recommended by your dentist or hygienist when they see a breakdown of enamel beginning to occur. SDF can also be used to relieve sensitivity. It also is a great alternative for patients who need to delay dental treatment. This could occur because they are too young to receive dental treatment (under age 3). It could also occur because they are holding off on proceeding with treatment due to costs or insurance. It can also help in situations where decay is deep and untreatable. In certain situations decay can start in an area on a tooth where a dentist cannot remove decay and place a filling. In this case the tooth would normally be pulled as we cannot fill or crown the tooth. By placing SDF this now helps us arrest the decay in the area so that the tooth can stay in the mouth for as long as possible. SDF can be a cost effective way to help treat cavities and keep your mouth healthy. It is important to note that SDF cannot save every tooth and that teeth may require dental work in the future even if SDF is applied. It also causes some darkening in the treated tooth. This can easily be covered with a filling to help with cosmetics. The New York Times has even written an article all about the research they have found with SDF in the United States and the success they are having with it. Give us a call if you have any questions or talk to your dentist or hygienist at your next exam to see if this can work for you.